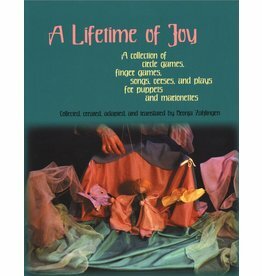 This book is a rich compilation of verses, finger games, stories and plays for puppets and marionettes, collected by a longtime teacher at the Rudolf Steiner Kindergarten in Vienna, Austria. 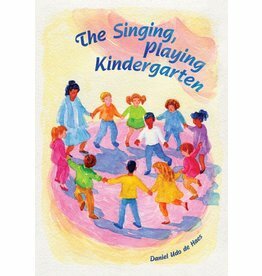 Author: Daniel Udo de Haes This thought-provoking book takes up the question of the nature and significance of traditional singing games, and how they can be played in an age-appropriate way with young children. 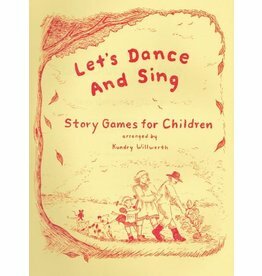 Thirteen musical story games, for children 4 and up, that are wonderful for festival and seasonal occasions.